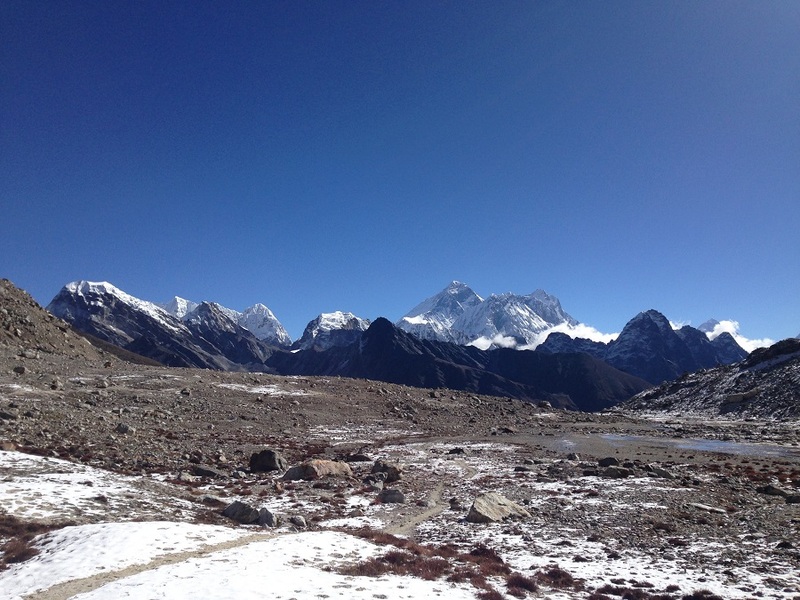 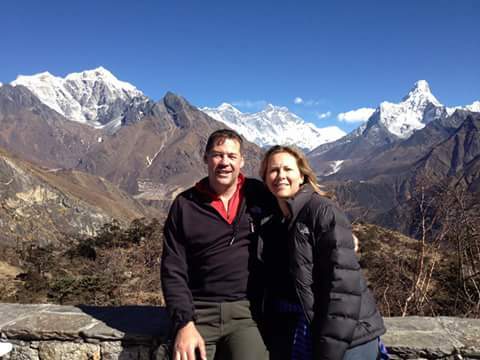 Everest base camp trekking is the ultimate dream for most trekkers. 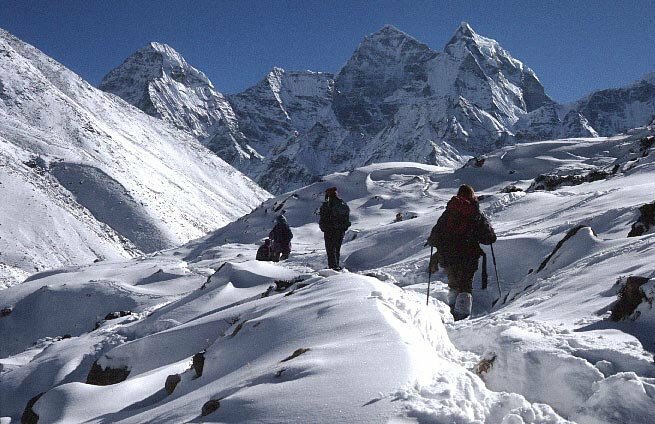 It is the destination that gives the most pleasant sense of accomplishment. 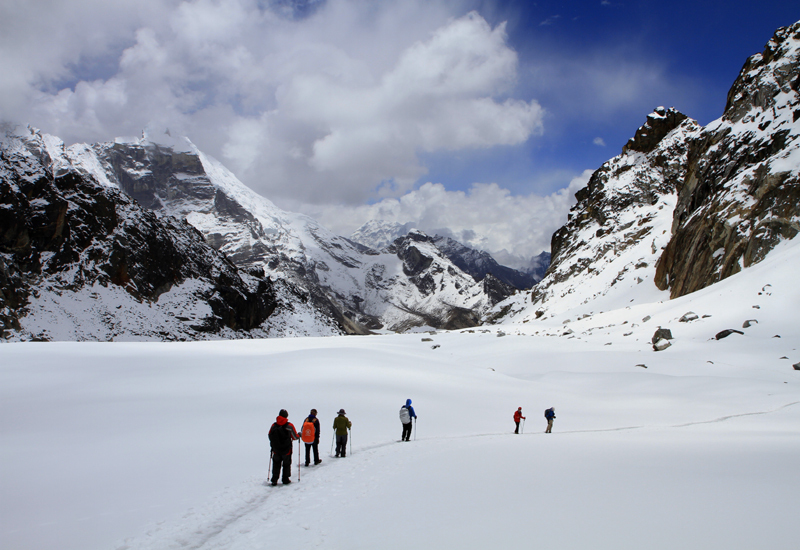 So, it is probably the most famous trekking route in the world. 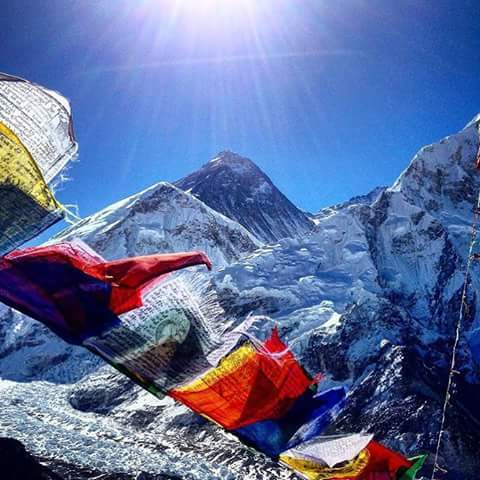 The journey to Everest or Everest Base Camp trekking begins from Lukla, if you are taking a direct flight from the capital. 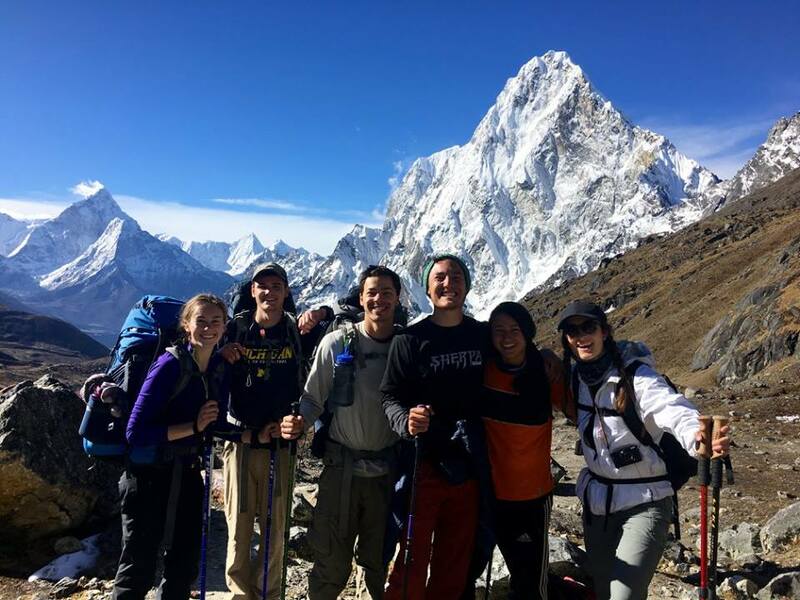 However, for die-hard lovers of trekking, there is another switchback starting from Jiri through the mid-hills of Solu; ethnically diverse and rich in flora and fauna. 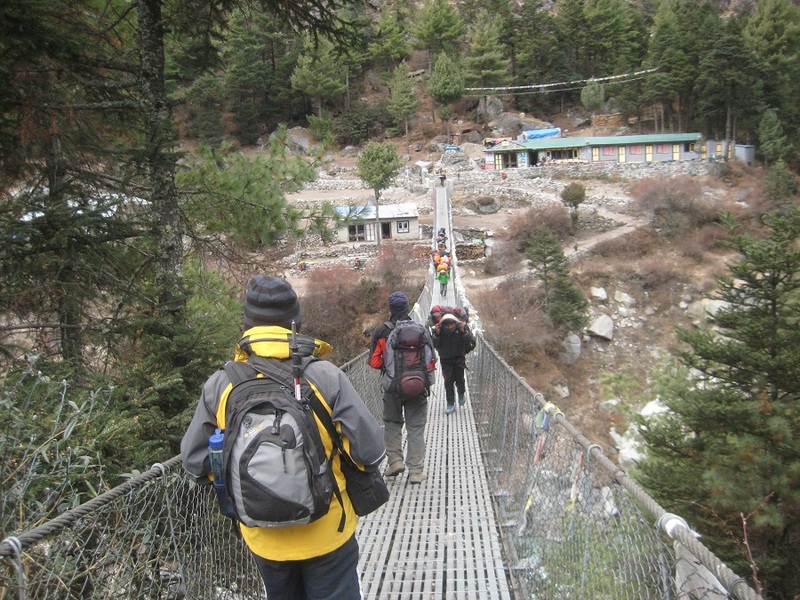 Taking a flight is a time-saver, while trekking from Jiri gives you the opportunity to take in each tiny detail of the trek, with extra time to meet the charming people and see the rich flora and fauna on the trail. 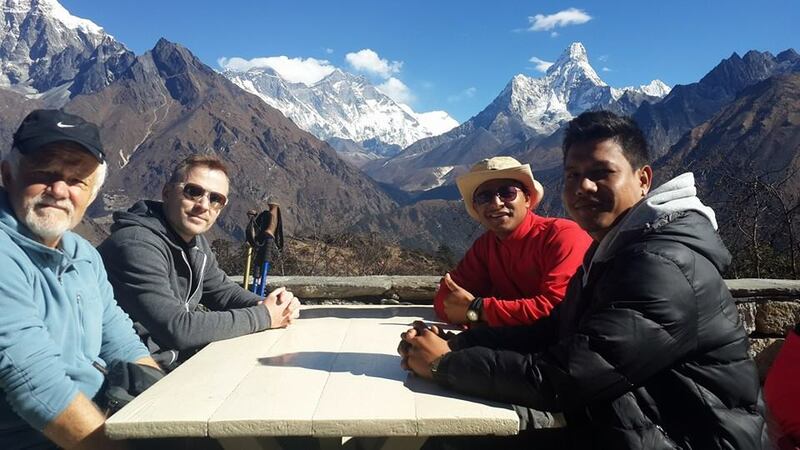 The option from Jiri will roughly take 10 days to reach the famous Sherpa village, Namche Bazaar (3,500m). 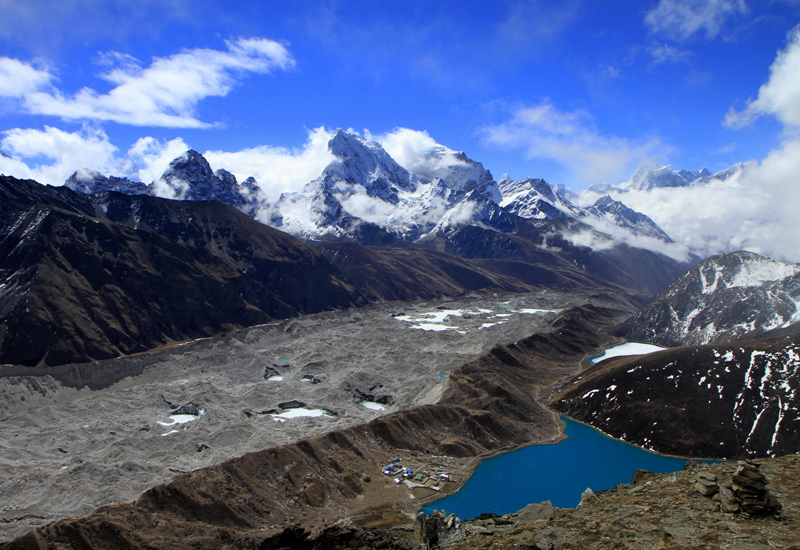 The Sagarmatha National Park in the Khumbu is one of the few places on earth with rare bio-diversity and the canopying mountains.